If you have ever considered traveling to a Club Med destination, there may be no better time than now to book your travel! 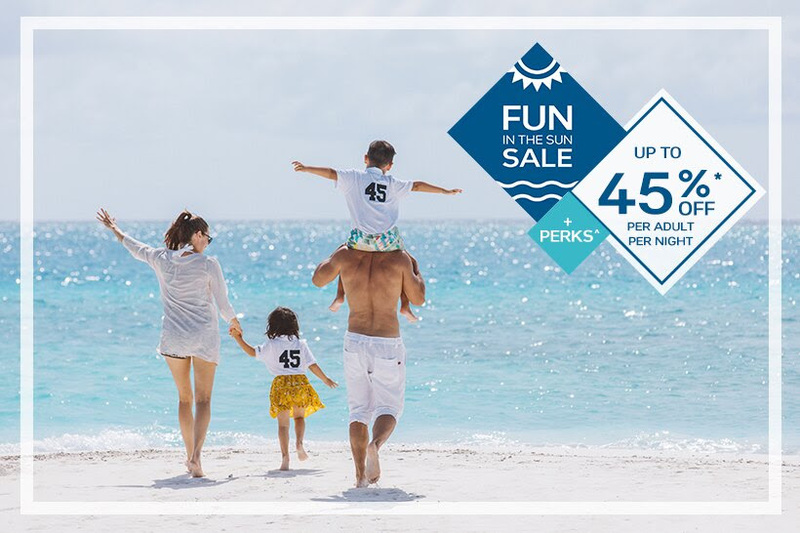 Club Med’s Fun in the Sun Sale offers up to 45% off per adult per night, plus additional perks and all of the amazing all inclusive amenities that Club Med is known for around the world! For more details, contact your travel planner today!